We provide peace of mind to businesses and home owners with monitored burglar alarms and security systems. Josanti is a verified supplier and installer of Samsung Techwin and IDTECK security & surveillance systems. 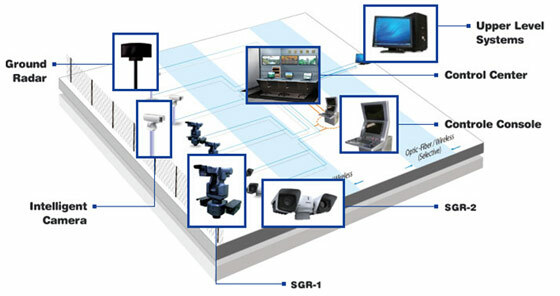 We provide design, installation and maintenance of integrated video surveillance, access control and intruder alarms. All our products are future proof, fully scalable and tailored to your specific industry. DVRs are automatic and never require user intervention. When it is time to look at recorded images, the DVR continues to record. Images are time and date stamped and are very easy to review. The modern generation of CCTV cameras can be operated remotely from a control center or, in fact anywhere with internet access. Equally, high quality digital images may be streamed anywhere and captured at a convenient and secure location. cameras they are considering for their project. Today's cameras can pan, tilt and zoom - PTZ, have higher resolution options, a large variety of lenses and are also capable of operating in 'night vision'. 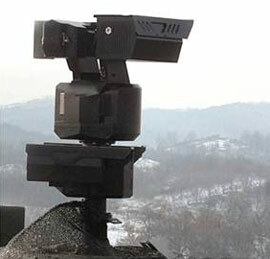 Audio is also now part of CCTV DVR technology. An operator is now able to synchronize motion based video events with audio analysis. Two way audio transmission allows the operator to question possible intruders, give instructions to staff and to record/search/replay in both audio and visual form. CCTV DVR systems are compatible with earlier camera technology, and are scaleable, flexible and can be integrated with a broad range of other management systems, such as access control and building management systems.